Good news for employees working for Uniqlo in Japan – they might only have to work four days a week soon. The clothing giant has announced to Bloomberg that it is all set to offer a shorter workweek to about a fifth of its workforce starting October this year. About 10,000 full-time employees at Uniqlo’s Japan locations will have the option of a three-day weekend in exchange for 10-hour work days the rest of the week. 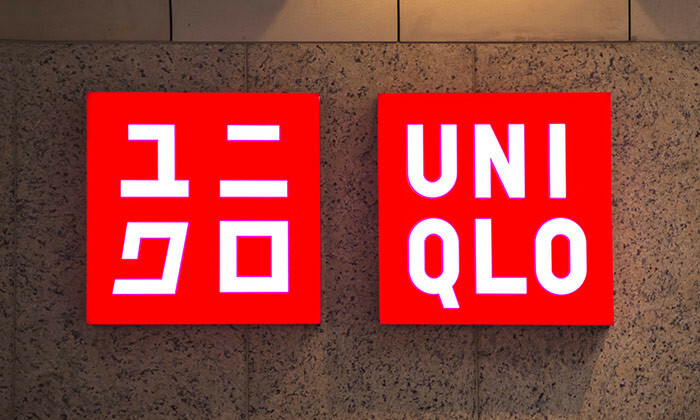 Fast Retailing, the parent company of Uniqlo, Theory, and J Brand, said the pilot project could be rolled out to the firm’s headquarters and overseas, depending on its success in Japan. According to an article from NBC News, the programme is aimed at attracting and retaining talent — particularly women. “We’ve got a big program at the moment, working towards empowering women in the workforce,” a spokesman from Fast Retailing told NBC News. Fast Retailing’s new programme echoes the changes IBM, Microsoft, Netflix and Adobe have made within their firms to offer their staff more flexibility with regards to work.